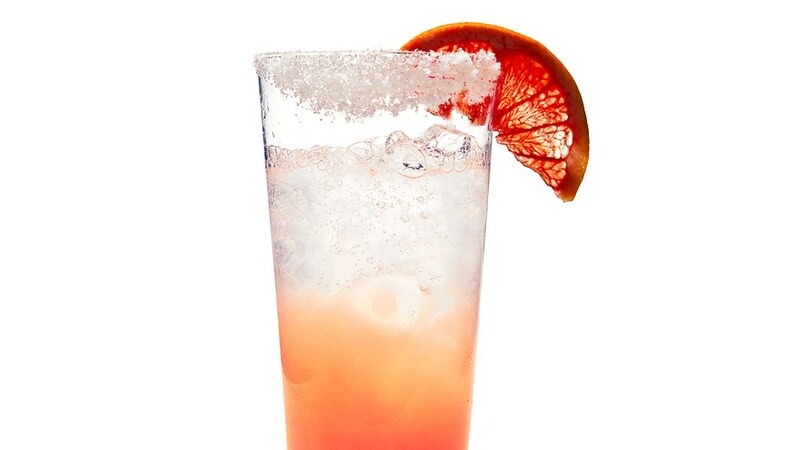 From mixologist Aaron Joseph of Baltimore, MD, this margarita incorporates a spiced passion fruit syrup with classic margarita ingredients and a little bit of heat. It's a twist on a classic recipe and perfect for sipping, especially if you enjoy fruity margaritas. Aaron's Passion Fruit Margarita is in the running for Patron's Margarita of the Year competition! You can vote once every day until April 16th! Click here and vote for his Passion Fruit Margarita today! 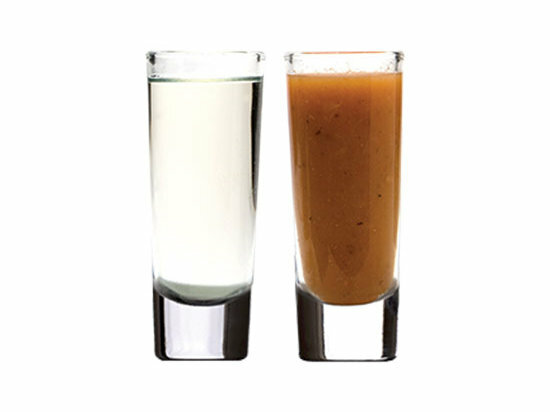 Combine liquid ingredients in a cocktail shaker and shake with ice to chill. 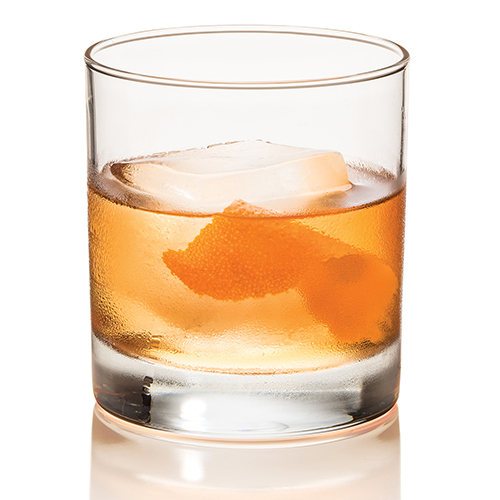 Strain onto fresh ice in a double old fashioned glass. 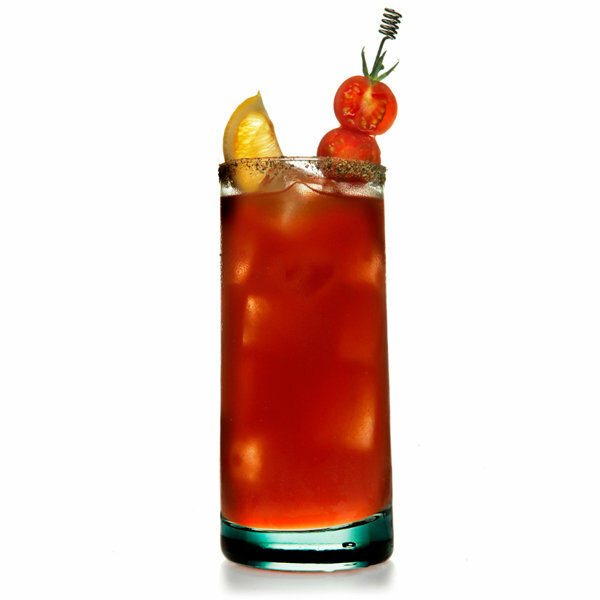 Garnish with mint sprig, jalapeño slice, and orange half-moon while reading The (Baltimore) Sun.